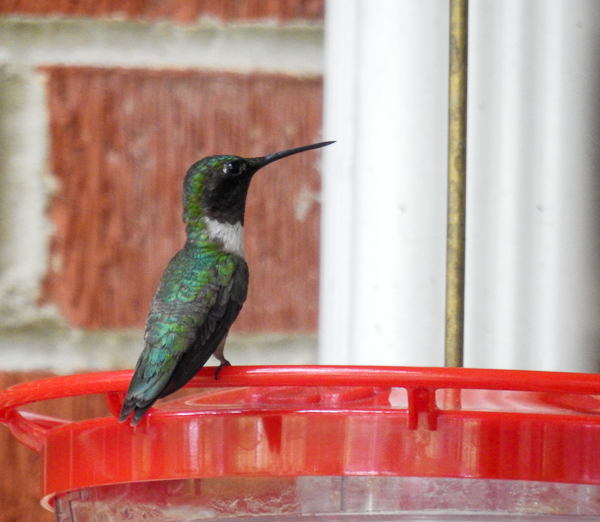 Time To Put Out Your Hummingbird Feeder! One of the great things about spring here on the east coast is the return of the Ruby Throated Hummingbirds. They are on their way (or may even be here, depending on where you live!) So now is a good time to clean your feeder (or get one if you don’t have one), whip up a batch of sugar water nectar, put up your feeder and start watching for these beautiful little birds. They’ll be hungry after their long trip so make them welcome! 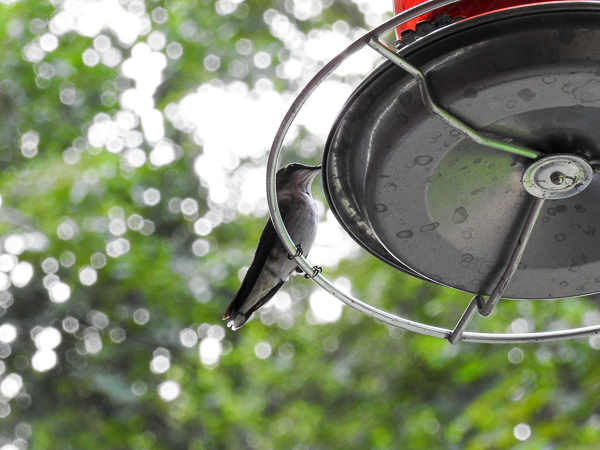 Continue reading Time To Put Out Your Hummingbird Feeder!